We recently came across a few videos called "Twin Tag.” Neither of us have heard of this before but we learned that Twin Tag videos are where twins answer some of the most commonly asked questions about being a twin. Whether identical or fraternal, it’s another fun way to share insights on being born with your best friend. 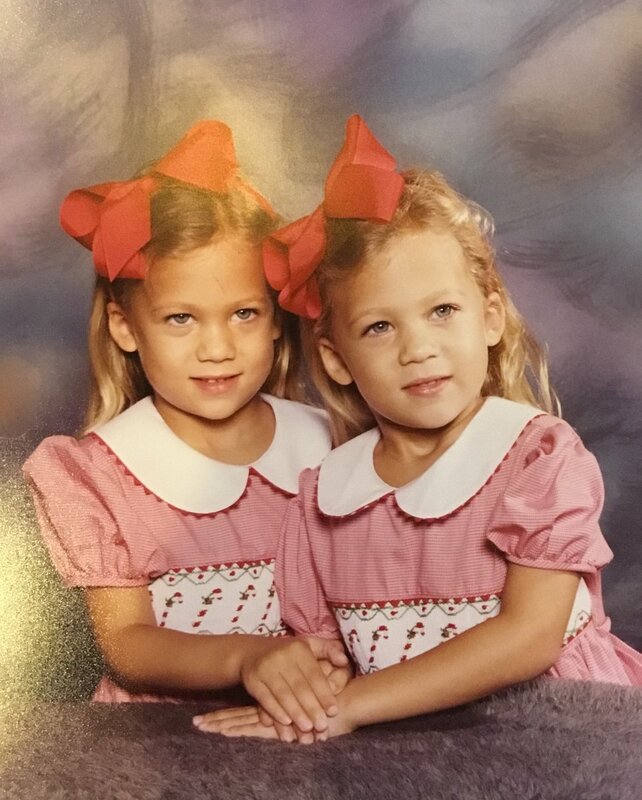 In the past we have made a few YouTube videos about being twins that received a lot of positive feedback: Gale Force Twins: Q&A and The Worst (& Best) Thing About Being a Twin. We thought it would be fun to continue on the topic and make our own Twin Tag video. We ask each other everything and anything from “Do you feel each others pain?” to “Do you have twin telepathy?” We hope you like it! If you have any Twin Tag questions for “Episode 2,” leave them in the comments below! Click here to watch us answer some of our favorite Twin Tag questions!